This was the big one for me as I had never been to Germany before, let alone been invited to a press event at Continentals test facilities in Hanover. 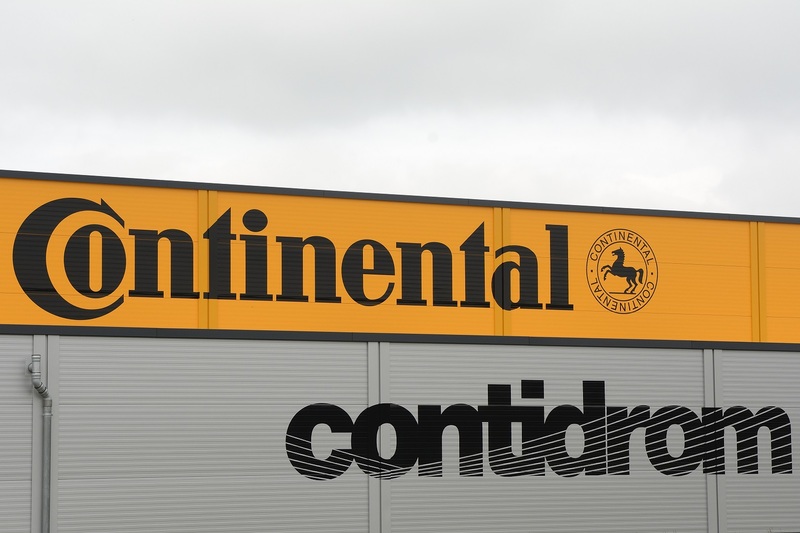 I had written to Continental on the off-chance I would be able to see their facilities and they obliged by inviting me down to their Brand Experience and they would be paying for everything with flights, hotel etc. I had only seen her MINI on instagram and it has always been amazing to meet my followers who are now like family to me. I have been into the ‘Low N Slow’ or ‘Hella Flush’ look as it’s not performance orientated but after sitting in her ‘Mimi’ I was shocked how good it rode. Thats the day my coilover fund began for GP suspension/B14 Bilstein as I wouldn’t mind my JCW sitting 15mm lower for better handling and ride. 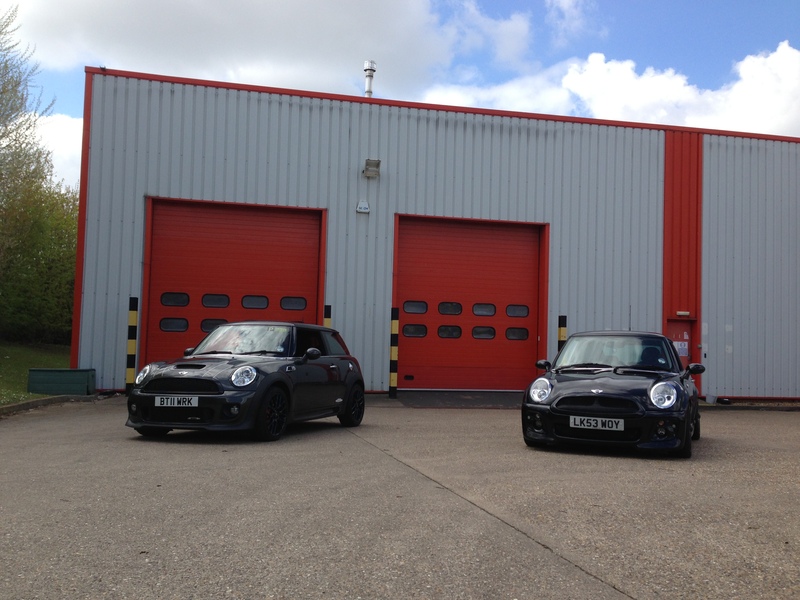 I hand her the keys after she beat up me and she loved every second driving my JCW at some speed around an industrial estate. It still amazes how my MINI has introduced me to the most amazing people ever!!! Before I headed out I dropped my JCW off to Midlands Car Care to be detailed whilst away as too many cheap hand car & dealer washes had dulled the shine on the metallic eclipse grey paint. I got dropped off by one of Russ’ detailers in an Audi A3 which is sooo low we scrapped a few times on the drive back to my house. The day dawned and I had to catch this long tubey metal thing called a Train to London Heathrow. 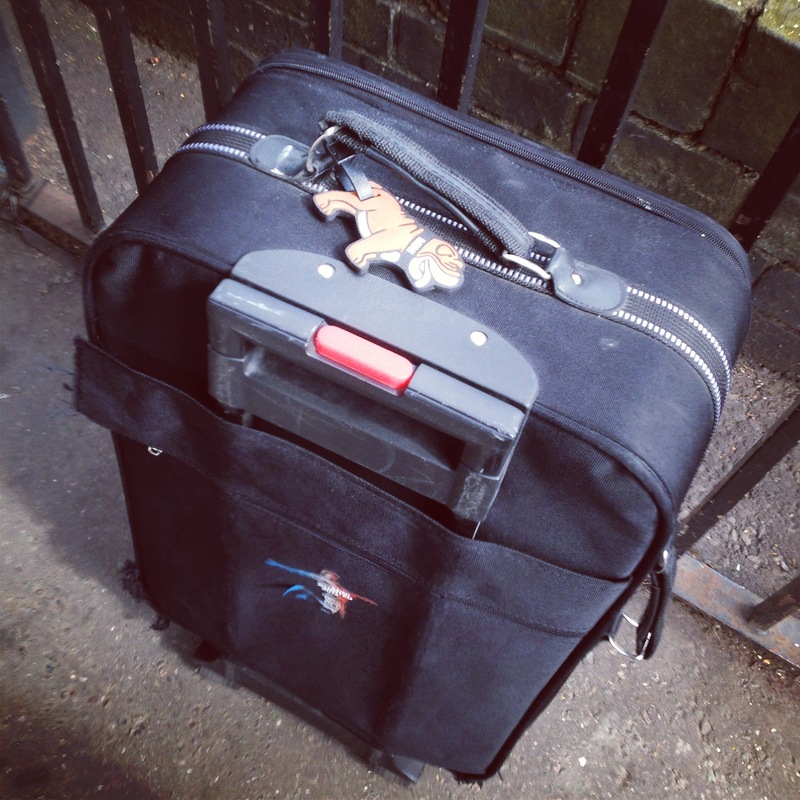 Wheeling my suitcase I took to MINI UNITED 2012 with my MINI Dog Tag on it I waited for the train to arrive so the journey could begin. It actually arrived on time and I settled into my seat and popped on my headphones to zone out House of Balloons by The Weeknd. With the train stopping at Paddington station and then I jumped through the underground system to get to Heathrow connect line. 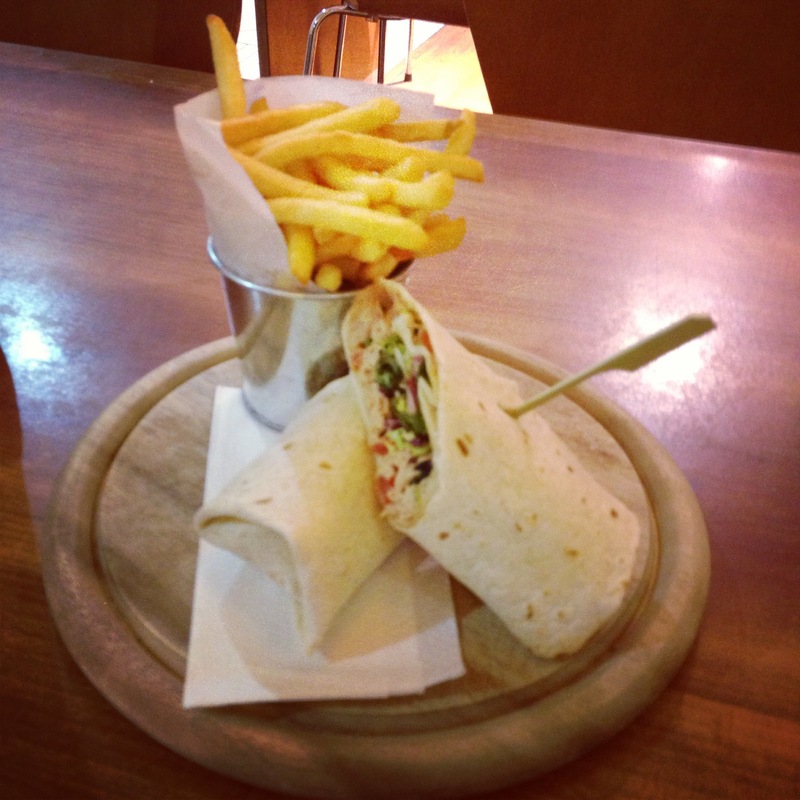 I was hungry at this time and fancied some nom nom so off I head to search for a restaurant in London Heathrow – decided on this Italian cafe and ordered a tuna wrap with fries and some pepsi. With checking time nearing I head back to check myself in and to see who I would be going with on the plane. 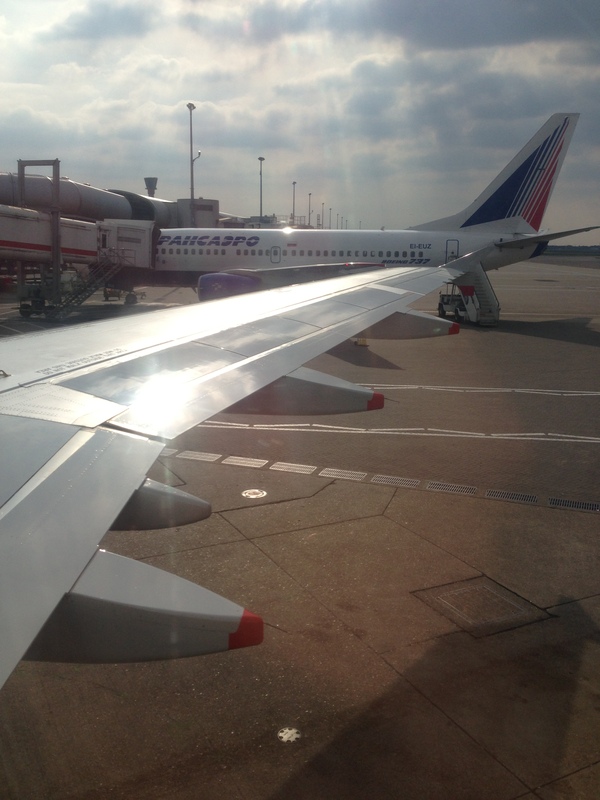 I met up with a few traders and motoring journalists in the departure lounge and introduced myself. There was a few from Ireland but this one guy called Sean was hilarious with him cracking jokes all the time and selling stuff as he seemed to know a guy for everything. 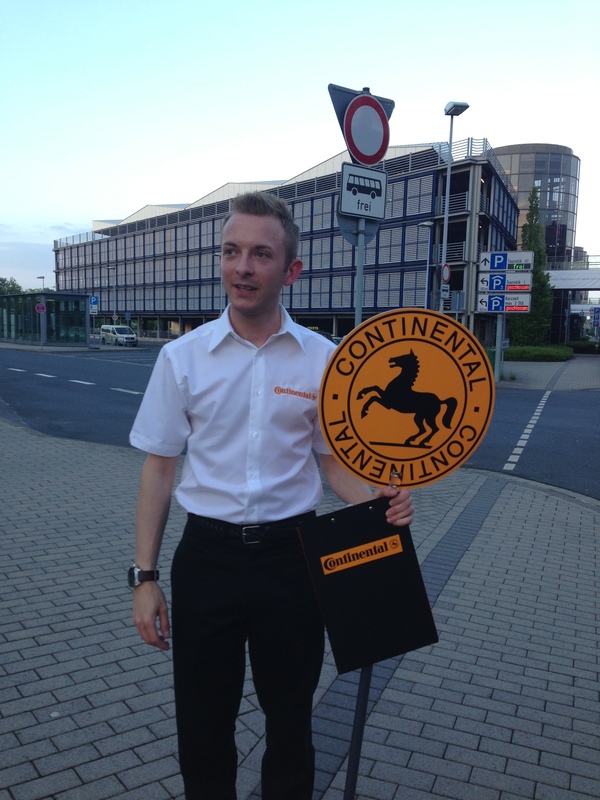 A few hours later we landed in Germany and went through customs and collected our bags to be greeted by Mark aka Continental Man to usher us on to the coach to depart to our hotel. Whilst on the coach it was interesting viewing look at Germany architecture with everything clearly being built to last with stone building and open green spaces around homes. Everywhere I look there were German vehicles with VW, Audis, BMW everywhere and odd Europe car. Their dealerships were MASSIVE I guess stock or choice isn’t a problem there. 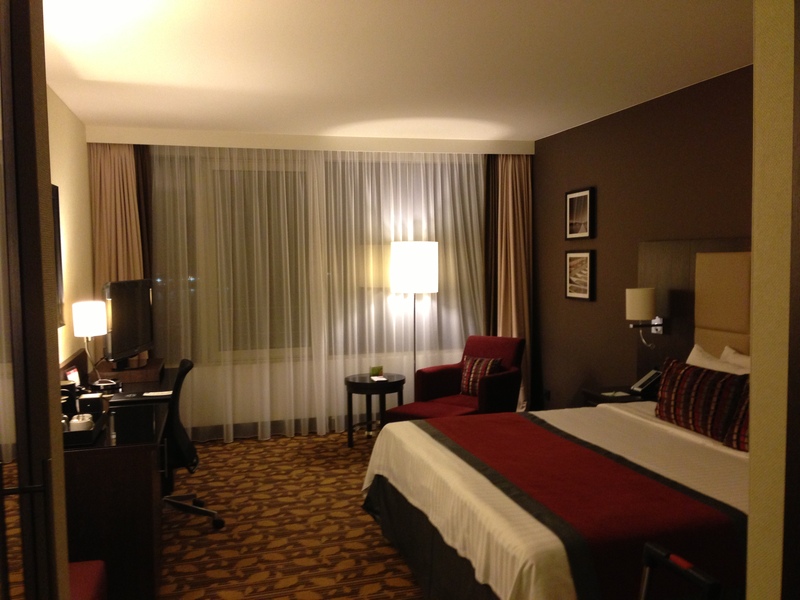 Our coach pulled up Courtyard Marriott Maschese Hotel which would be home for our short stay in Germany. We collected our bags and we were guided to into the conference room to be briefed about our stay and given our keys to our rooms. Once briefed it was time for some nom nom and I picked grilled salmon, steamed vegetables and slice of whole grain bread from the buffet and enjoyed the view whilst the sunset on the day in Hanover. At this time I bumped into another one of my Instragram follower Martyn Collins who is actually a Motoring Journalist and owner of the original GP. We had some interesting conversations over dinner and all the events he had been to and then a whole load of MINI talk. 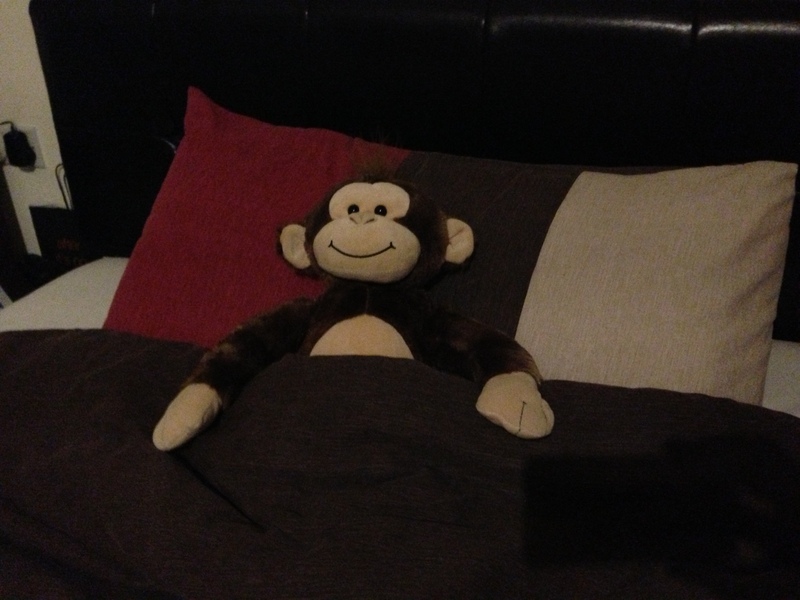 Later I retired to my room to dump my bags up in my room and put my cameras on charge for tomorrows Hooniganism. I head back to meet up with everyone at the open bar we had to talk and learn about motoring journalism. We had some great debates about the industry, how cars have changed over the ages and various press/launch events. 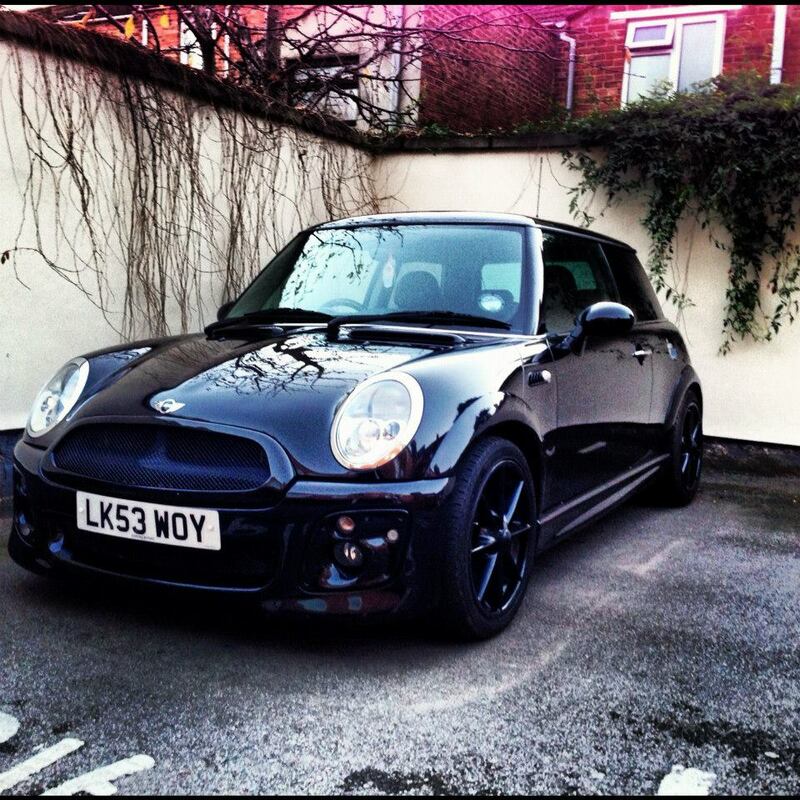 Also for me to talk about my JCW and the shenanigans and events I get up to. 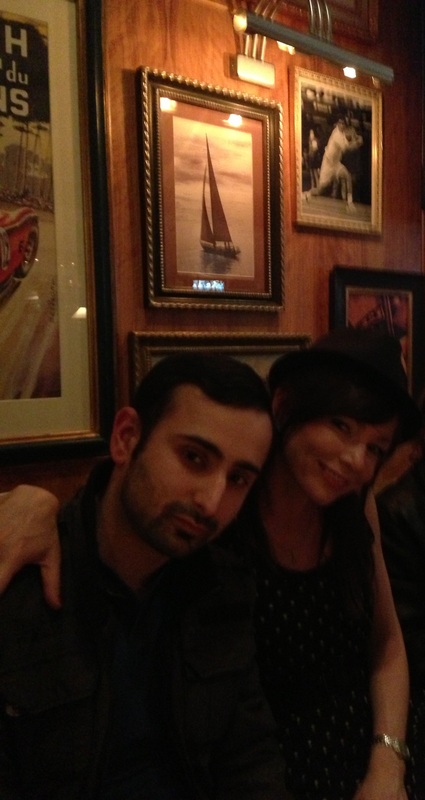 Whilst at our table and enjoying our drinks and laughing away, the lovely Lorna came up to me to ask if she could borrow my Infamous hat for some piccies. I obliged as I laughed but didn’t want to be in any pics given my hat hair. We talked for a while about what we would get up to in the morning on the Contidrom visit and she made it sound epic with the tasty motors we would driving. 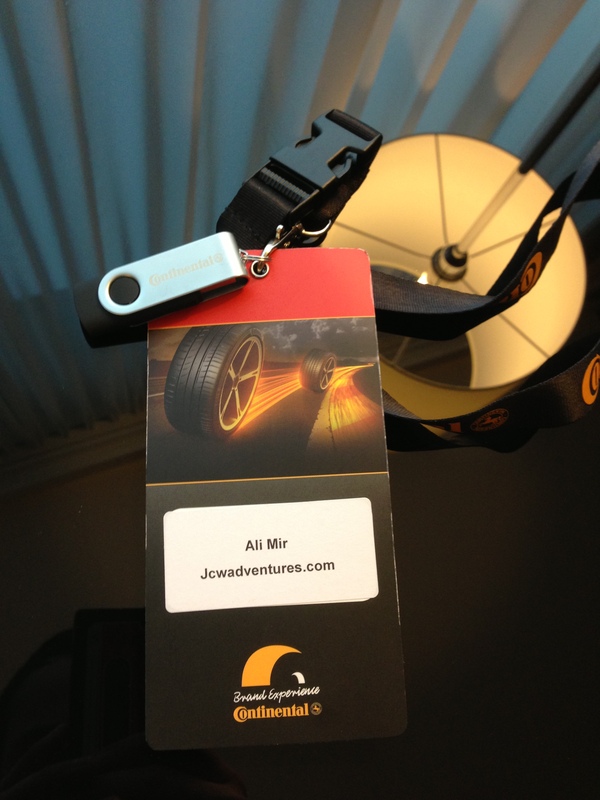 It was prompt start in the morning with me heading down at 8:30 am for breakfast and then to collect my Continental lanyard with itinerary on back along with a press pack memory stick. 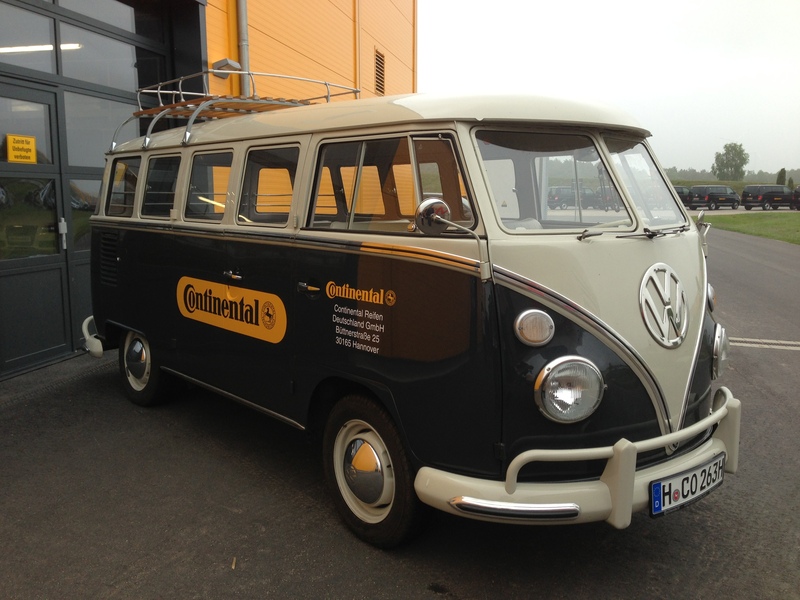 On to the coach to head Continental’s Test facilities called the Contidrom. We then taking into the briefing room to have some light breakfast snacks and juices. We were given overview of brands history and developments through their 140 years in business. We were spilt up in groups and I was in the Red group. We were bundled into blacked out VW Transporters to our first station which was ‘The Future in Motion’ I thought this would marketing spiel but then after a short ride I saw VW Passat CC, Porsche Panamera and Renault Fluence EV all lined up the grass with Toyota IQ sitting by the white tent. There was no messing around and we headed into the normal look Passat with a vinyl saying ‘Simplify your drive’ but once inside the dash was a LCD screen with buttons on the right. 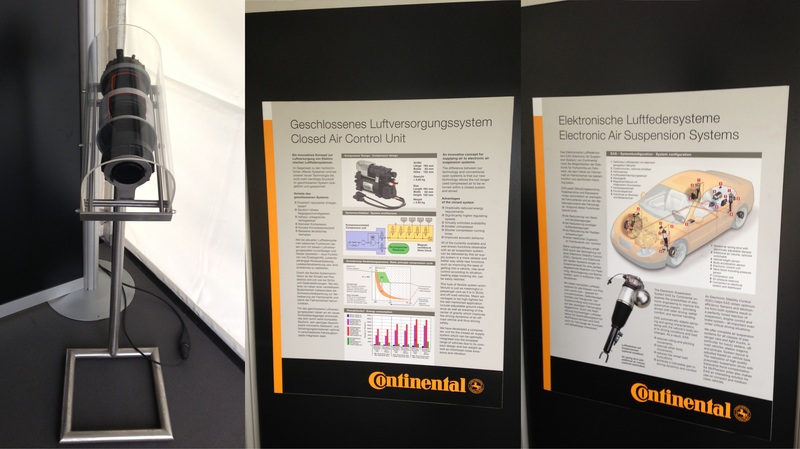 The tech guy spoke about continental makes various vehicle parts ranging from dashboards to ECU calibrations. 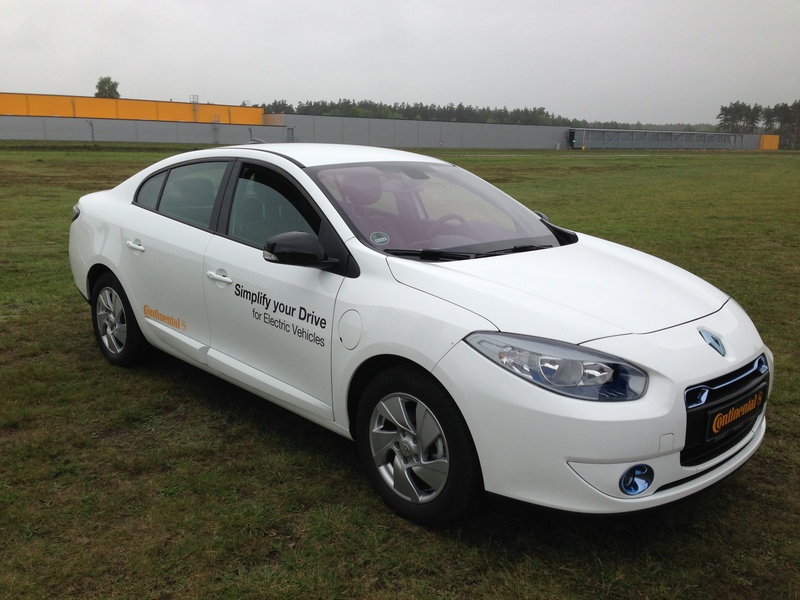 The idea was to showcase how continentals systems could fundamentally changed the cars feel and drive ability. Hit the prancing horse for sport mode the ride instantly firmed up, the throttle and steering became sharp and it blipped down two gears. I was shocked as I drove as car felt completely different as the body roll reduced and I felt the road more plus it made some naughty noises on the up shifts and down shifts. As you can guess the feather turned the car into wafting car with the suspension absorbing the bumps the DSG box finding the higher gear to make it silent in the cabin with the throttle and steering slacking but still responsive to inputs. Last but not least was the Flower button which ECO mode which made it near on impossible to stamp on the gas pedal as felt like it pushing your leg back saying if you press down on me again I will set off the airbag in your face. 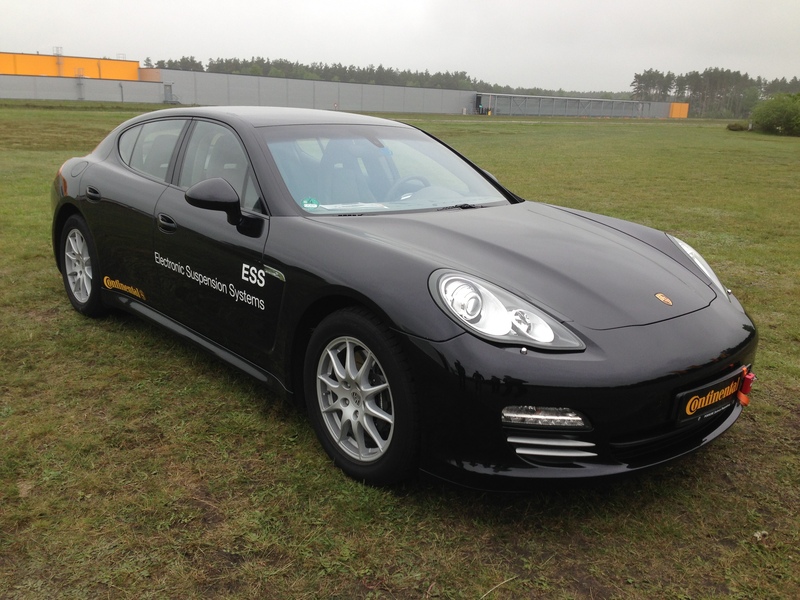 This time I was chauffeured like A BOSSSSSS in Panamera which was fitted with Continentals air suspension which could drop and raise the height of the car by 20mm at a stand still or on the move. The difference was apparent from the back seat as we hit the oval track and when going over the varied road surface which included the lovely cobbled surface. Even its sport setting it wasn’t off-putting but you knew that it soaking the bumps well. Next up was an education of the tyres & air pressures sensors on cars and most people don’t have clue what pressure their tyres should be and rarely check their pressures. Modern air pressures are lacking technology to be fair with them only ever telling you they are low when hit a certain threshold by then you wasted fuel and increased wear on a under-inflated tyre. 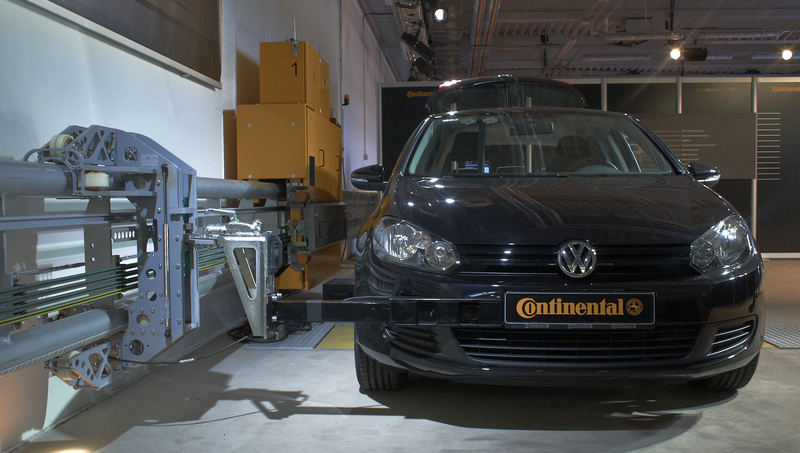 Continental developed at sensor which would inside the tyre which would rely information to an app or in-car systems to inform you of your tyre pressure and even send you a message if one tyre was loosing pressure. 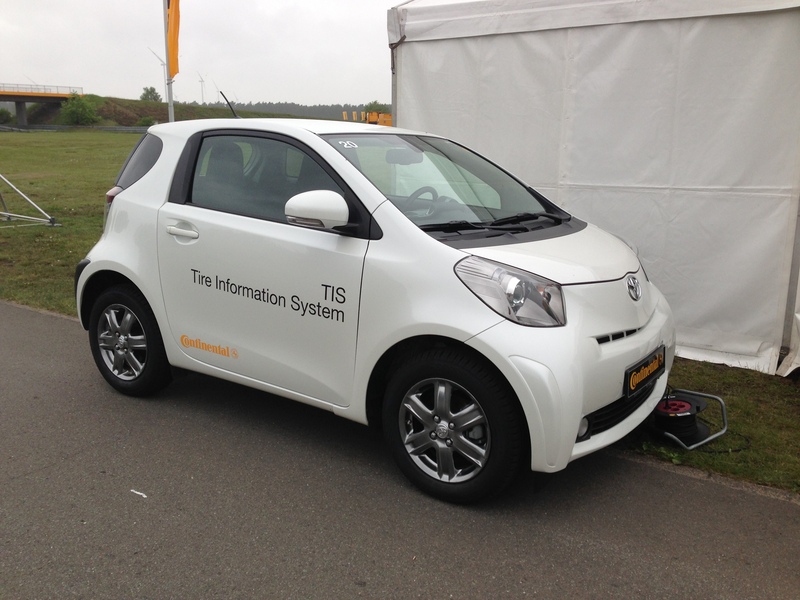 Another way of integrating it into the Toyota IQ would to have car flash or horn when the correct tyre pressure was reached when you fill your tyres with air. I would personally welcome this tech as I have come back to my MINI to find I had a slow puncture but having this system I could have been pre-warned about checking my tyre and even ask for mobile tyre fitter to come to my work to check or replace my tyre. A problem that has plagued all EVs is it range and finding a source to charge up. The idea of conti’s system was to increase the range of the car by shutting down systems within the vehicle on low power and the sat nav to take you charge or even the car to inform you inside or by a message the car is low on juice. The proposal wasn’t world change technology but a common sense approach of how to get driver home or safely to a charge without it dying out on you – As always the greatest ideas are simplest ideas. 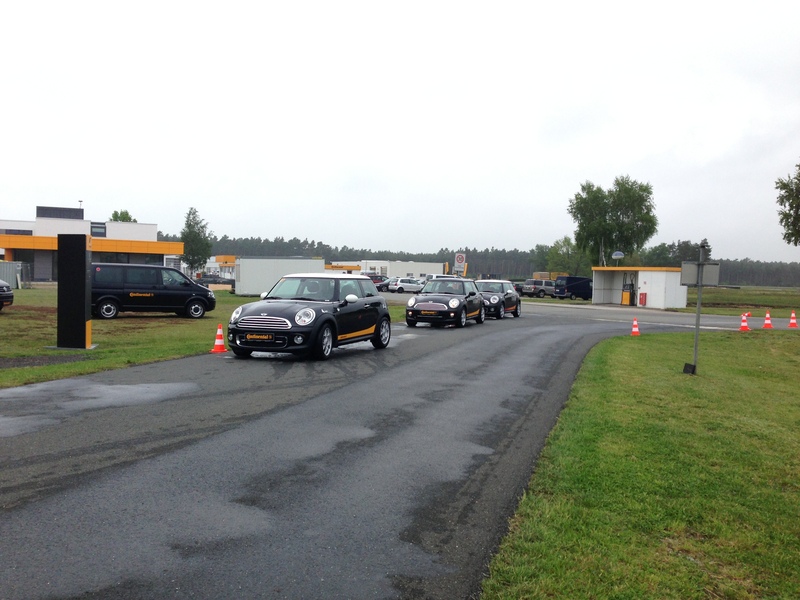 Back into the transporters we went for the next stage called ‘Mixed Up’ where I would be in my element with MINIs on a wet handling pad. I went to the right side of the door of the MINI to find no steering wheel, so I went to the other side of the MINI Cooper D. All 3 of the MINIs looked the same but when you saw the lower graphics down the side everything made sense -The idea was to showcase not mix tyres or makes. 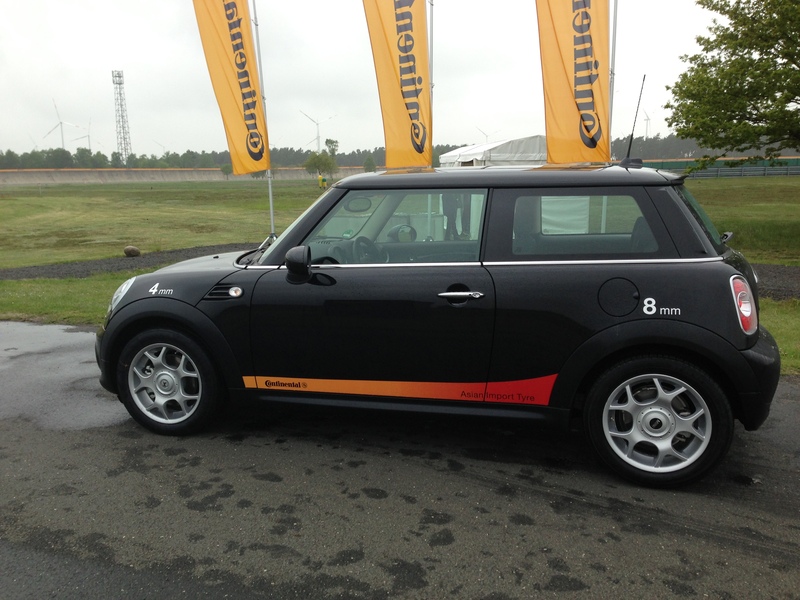 The first MINI had Continentals with an Asian import tyre on the back. There was a radio inside the car and guy on the other end guiding you in what to do. It felt weird changing gear with my right hand but I wouldn’t need to change-up or down on the wet handling track. I built up my speed on the oval pad and the back-end slid out around 30 kph as I turned for some sideways Hoonage. 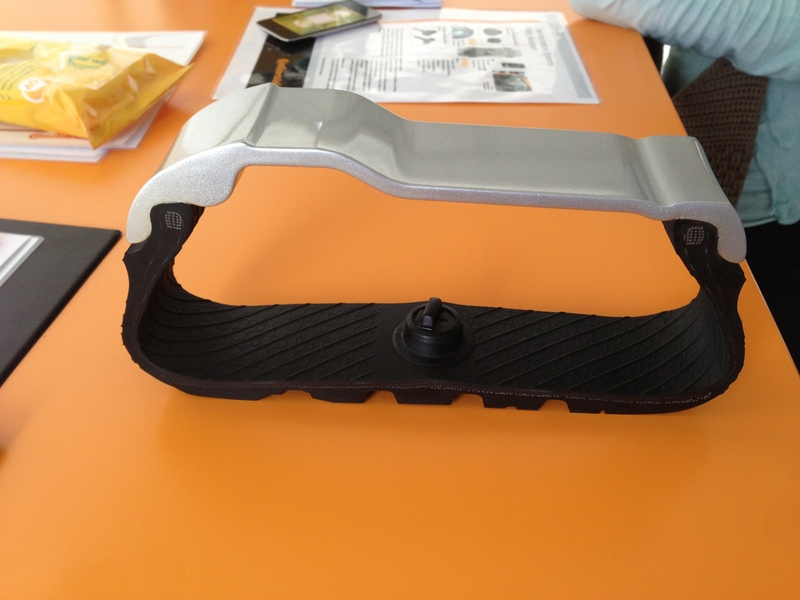 As much as I was giggling and holding the slide this would be dangerous on the public roads as they are not always smooth and there obstacles and traffic so the room to correct or recover from a slide is down to a bit of luck and driving ability. 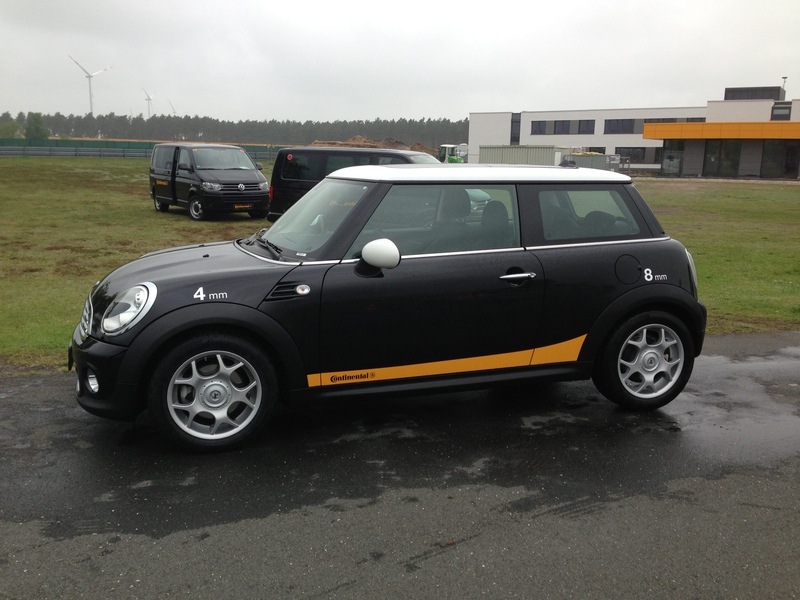 The second MINI had the cheap imports upfront with contis on the back but this time the handling was the direct opposite with the massive under steer occurring with the only way to correct it was too slow right down to get it turn properly. It’s interesting to see how on these two tests how the continental tyre is doing its up most to keep you on the road while the import tyre is trying to kill anyway it can. 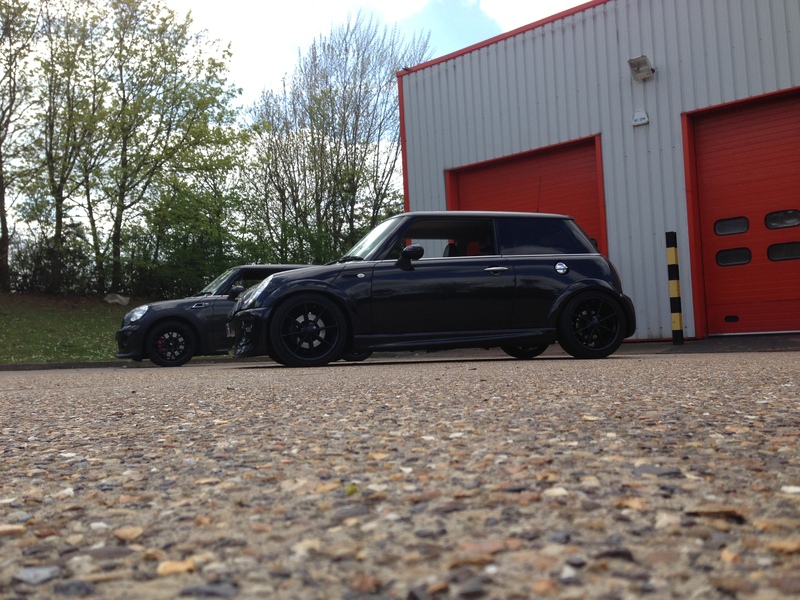 The last two MINI was fitted with either 4mm or 8mm continentals upfront and 8 or 4mm on the back. All I wanted to was it to get it lift off over steer and god how I tried but it refused me to even with a Scandinavian flick but the ESP kicked when I did that. The contis just gripped and gripped the harder I pushed with me literally falling on of the seat before I could reach the limits of grip. 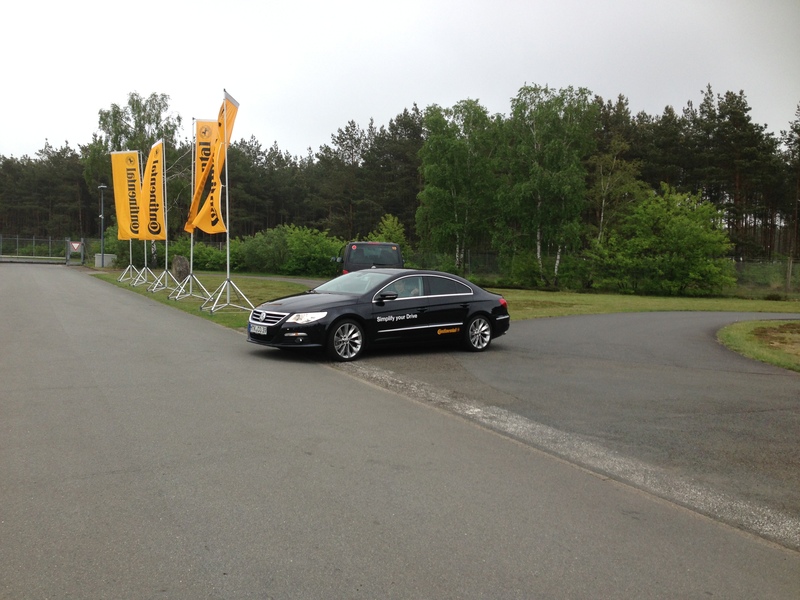 After all this madness we went cold down in the white tent and they informed about the limits of grip and how continental develops it tyres – how the tread pattern and compounds make a difference. The clear advice from this test was not to buy cheap tyres and if you need to change only two tyres on your car make sure you put the new tyres on the back because in the event of you losing control of the vehicle you will be correct it more easily and your less likely to aquaplane. If you compare 4mm continental tyre to 8mm import tyre on this test it clearly show how it still trying to keep you on the road while the import tyre is not even working when it’s at optimum thread. 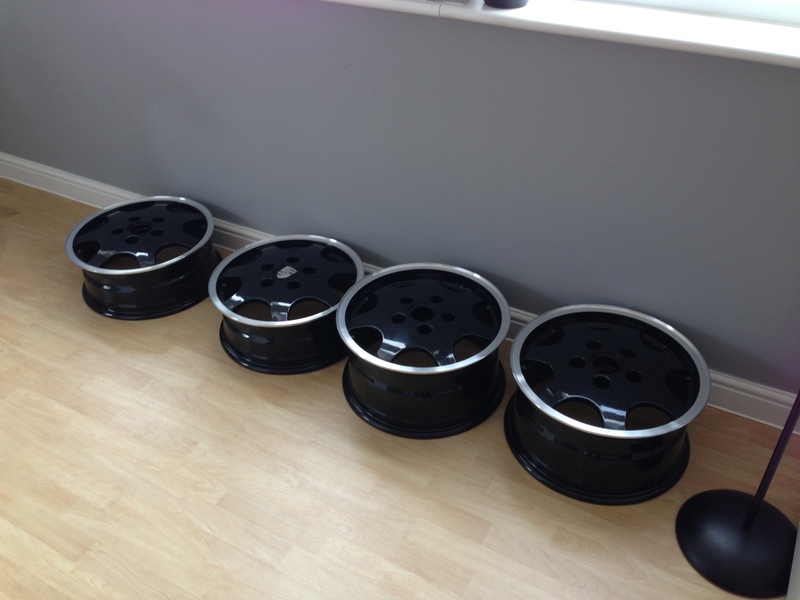 Therefore for the sake of £20-30 more per corner having better tyre is always best as it only thing that keeps you on the road. 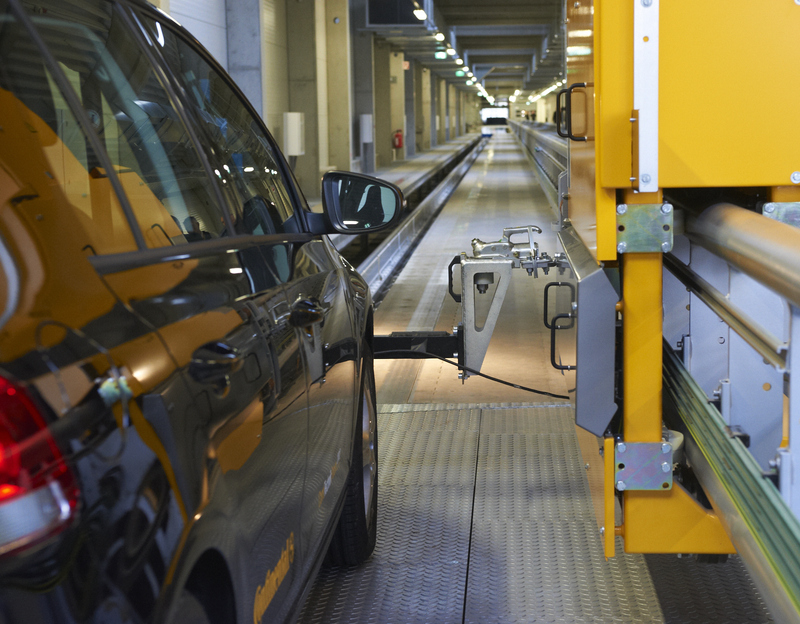 Continentals crown jewel was up next, the award-winning AIBA (Automated Indoor Braking Analyser) which is the world’s first fully automated weather independent tyres testing facility. This was the only place where camera were not allowed given the technology in this room and we were the only people outside of continental who had ever been access to AIBA. AIBA is housed in a hall which is 300 metres long and up to 30 metres wide. It allows fully automated unmanned testing all year around irrespective of weather with testing being able to done both in wet and dry road surfaces. 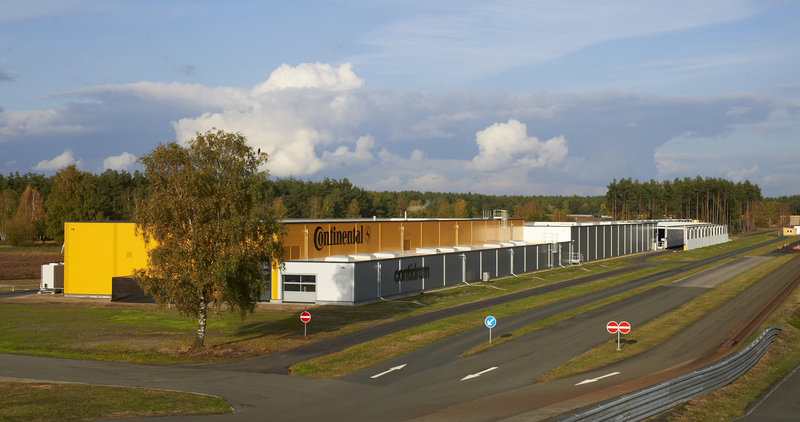 The facility has the capacity to carry out 100,000 individual braking procedures on wet or dry interchangeable road surfaces at different temperatures hot or cold without human error for optimum precision. I was astonished by how they could interchange the road surfaces at push of a button to a different road surfaces such as a poorly surfaced road or smooth autobahn service. If thought that was mind-blowing they accelerated the vehicles on high-tech roller coasters which can linearly accelerate anything from VW Golf to 3 tonne Truck from 0-100 Km/h (62mph) in 4 seconds. 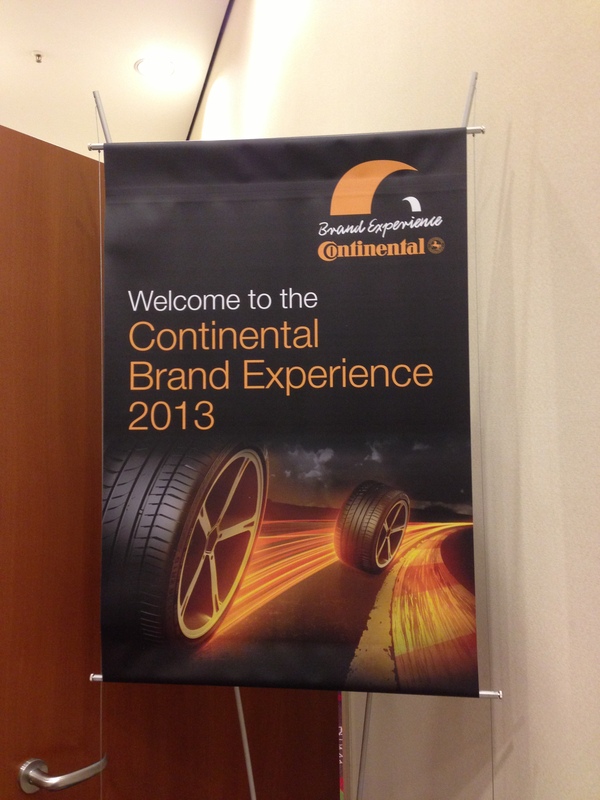 I got a real insight into Continental during the first half of the day. This behind the scene look showed me how day in and day out continental tyres are doing everything to keep you on the road.